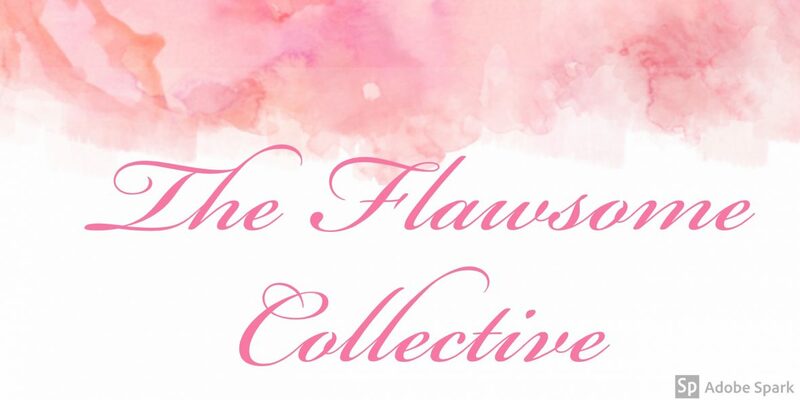 Hey Flawsome beauties!! Back with a review of a few of the products I have been testing out over the last few weeks. Before I begin let me say that i received these products as part of a continuing education program at Ulta where I work part time as a Prestige Beauty Advisor on Saturdays.… Continue reading Product Updates! Happy July everyone! So bring us another Ipsy review. I wish I could give this thing a positive review but nothing but the bag was impressive. Lets get into it. Here is the bag for the month of July. its a really pretty blue iridescent bag and unlike a lot of makeup bags this one doesn't close… Continue reading July Ipsy bag review!